Many studies recommend consuming a large quantity of tea daily to see health benefits. However, the quality of the tea may be the most important factor to consider since higher quality tea corresponds to minimizing toxins such as fluoride. As the controversy swells regarding fluoride in drinking water, it’s important to look at our diet to minimize other sources of fluoride. For some tea leaves, the fluoride content is high. The type of tea and quality of tea, however, determine the level of fluoride present. Making a healthier choice in tea will both minimize fluoride intake and maximize overall health benefits. There are varying levels of fluoride in some popular teas: black tea, white tea, green tea and oolong tea. First you will want to understand the potential dangers of fluoride. 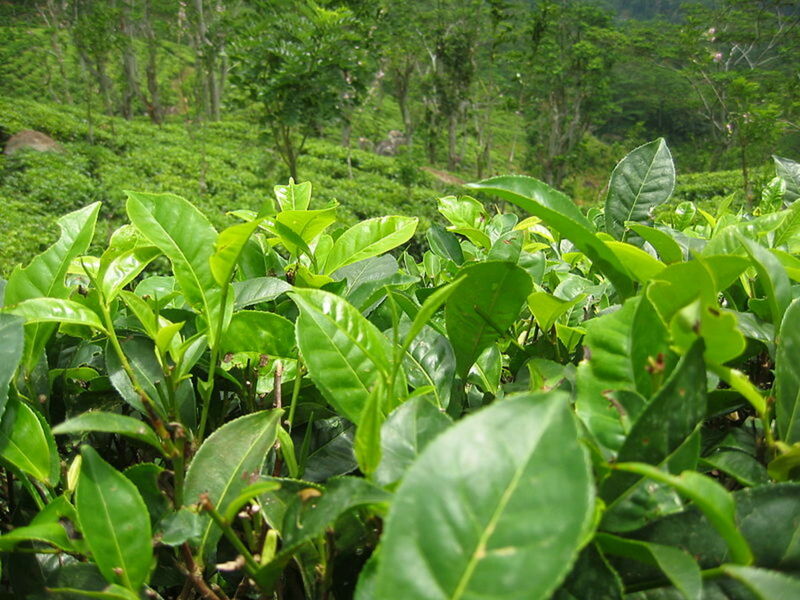 The Camellia sinensis plant is what produces the tea leaves for white, green, black and oolong teas. When this tea plant grows, the roots absorb fluoride from the soil and deposit the majority of it in the leaves. The tea plant in particular is much more efficient at this process than other plants. Since older, more mature leaves have had more time for this deposition, they contain up to 20 times more fluoride than younger tea leaves. The powerful anti-oxidant epigallocatechin gallate (EGCG) present in tea is responsible for health benefits such as lowering LDL and has anti-cancer properties. The level of EGCG decreases in more mature tea leaves, giving us further reason to prefer younger tea leaves. made from flowers, roots, herbs, etc. See Linus Pauling Institute website for more detailed fluoride content of teas. 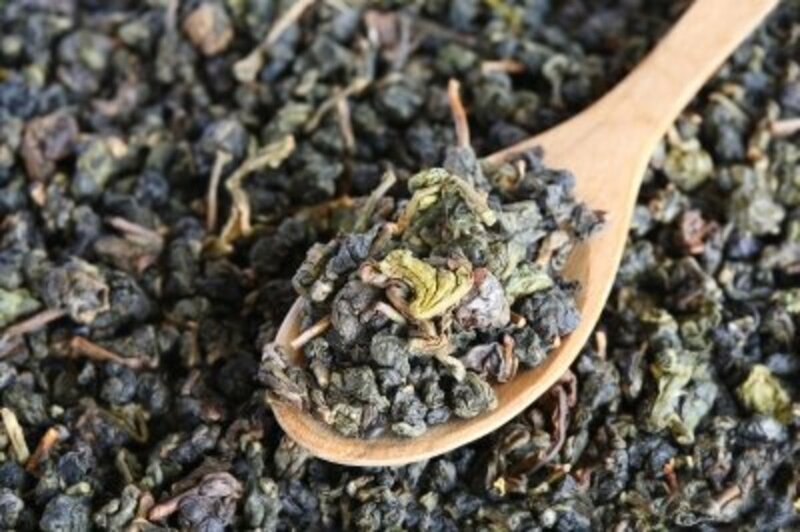 Younger tea leaves are used in higher quality teas and contain lower fluoride levels. See the list from highest quality to lowest quality. Soil in Japan is naturally lower in fluoride compared to China, according to the World Health Organization (WHO). Therefore, Japanese green tea will naturally have lower fluoride levels than Chinese green tea. WHO lists several areas of the world where high naturally occurring fluoride concentrations affect tea crops and drinking water: India, Sri Lanka, parts of Africa and the Middle East (more information). In case the idea of loose leaf tea is new to you, here’s how you can incorporate this type of tea into your routine. Use a traditional teapot.Heat water with a tea kettle. Use the strainer basket or infuser on your teapot for the tea leaves. If you don’t have a teapot with a strainer, place tea leaves directly in pot. Add the hot water from the tea kettle to the teapot. After the recommended steep time, remove the strainer basket or infuser or use a hand-held strainer to filter out the tea leaves while pouring into your cup. Use a tea maker.After heating water in a tea kettle, pour into the tea maker. Some tea makers have filters set into the pot for the leaves and others filter as you pour the tea out. Use individual tea filters or tea ball.Use water heated in a tea kettle to pour into your tea cup containing a tea filter (is basically a tea bag that you have filled yourself) or tea ball that you filled with loose leaf tea. Some brands sell loose leaf tea already in sachets. Tea Plantation They provide a selection of premium black and green loose leaf teas. The tea is grown in South Carolina at the only tea plantation in the United States. Arbor Teas This company has a large selection of organic and fair trade loose leaf teas and ships within the United States. 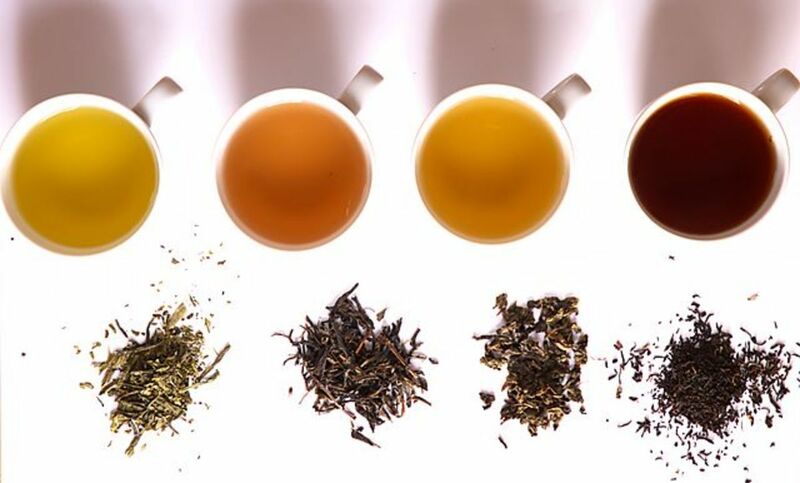 So… What is the Healthiest Type of Tea? White tea is a true tea that contains high antioxidant power and has low fluoride levels, especially in loose-leaf form. Green tea health benefits are well-studied. To incorporate benefits of green tea in the diet, finding a loose leaf option from Japan or a loose leaf option with younger leaves will limit fluoride while providing benefit. Loose-leaf black tea and oolong tea from areas with lower environmental fluoride are best if you prefer black or oolong tea. The fluoride-free options are herbal teas, but then the health benefits from true tea are not felt. If you are really more of a coffee drinker, find out about toxins and health benefits of different types of coffee. About the author: Melis Ann – visit her profile on family health articles.